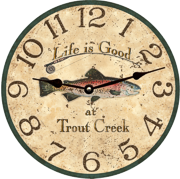 If you're looking for the best Personalized Wall Clock selection, you've come to the right place!! 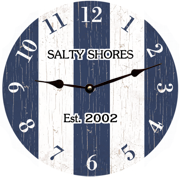 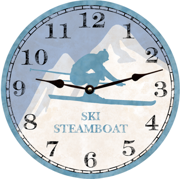 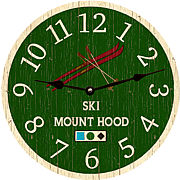 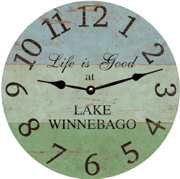 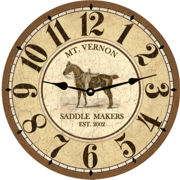 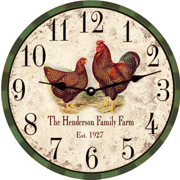 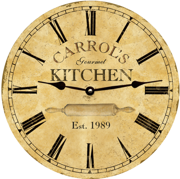 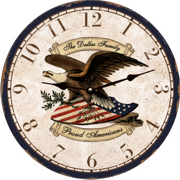 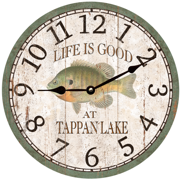 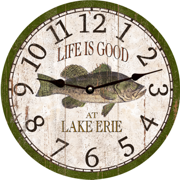 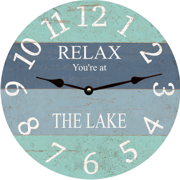 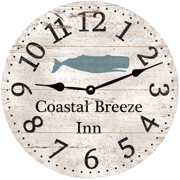 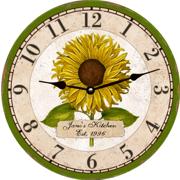 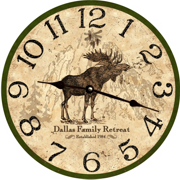 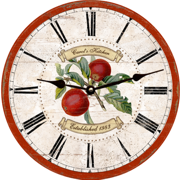 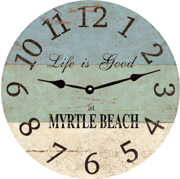 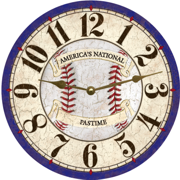 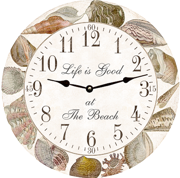 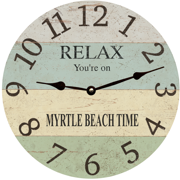 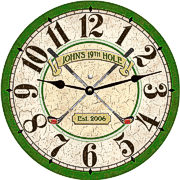 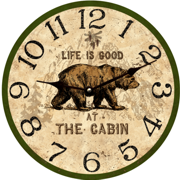 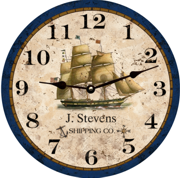 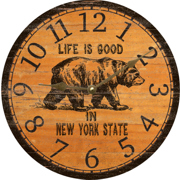 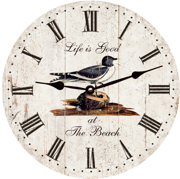 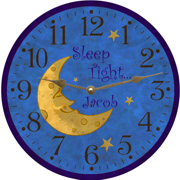 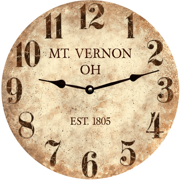 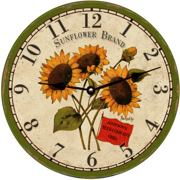 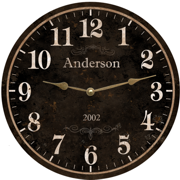 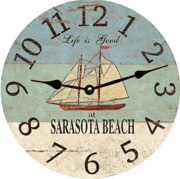 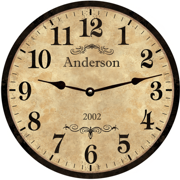 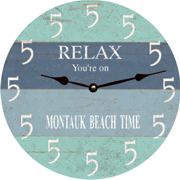 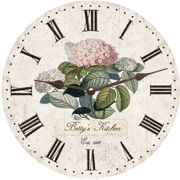 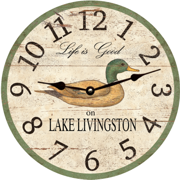 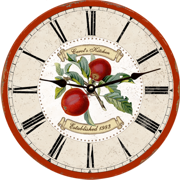 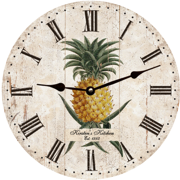 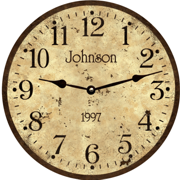 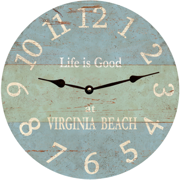 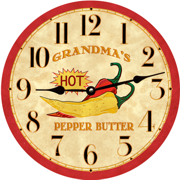 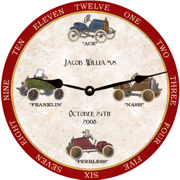 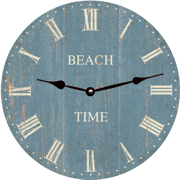 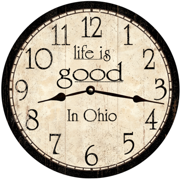 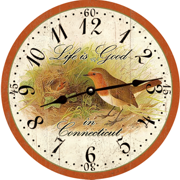 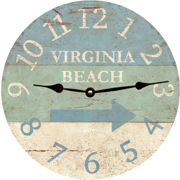 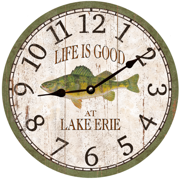 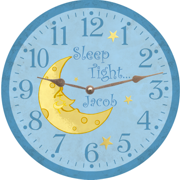 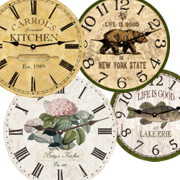 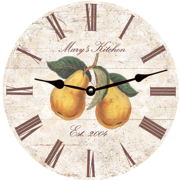 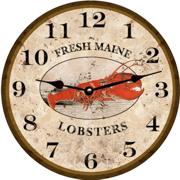 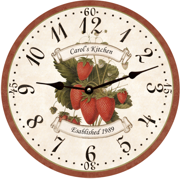 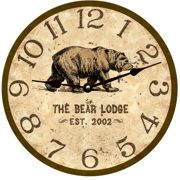 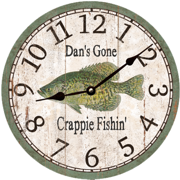 We have the best quality and selection of American Made Personalized clocks available. 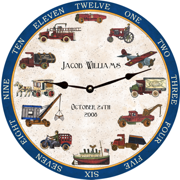 If you wish to give your friend or family member a truely unique gift, our personalized clocks are perfect for Mother's Day, Showers, Weddings etc. 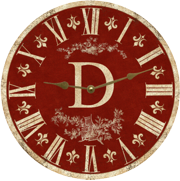 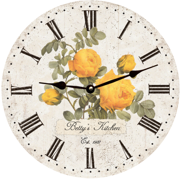 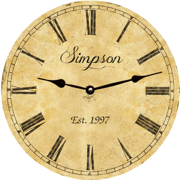 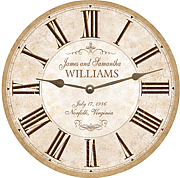 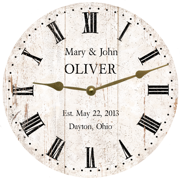 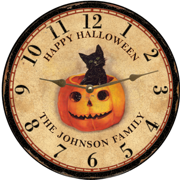 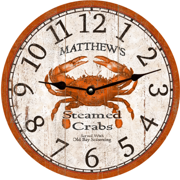 Featured below is our complete Personalized Clock Selection. 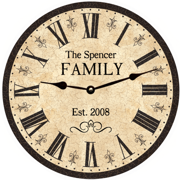 OUR PERSONALIZED WALL CLOCKS ARE THE PERFECT UNIQUE GIFT!! 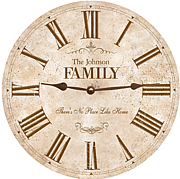 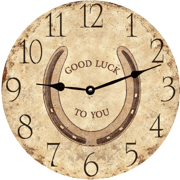 We hope you enjoyed our Personalized Wall Clock selection.